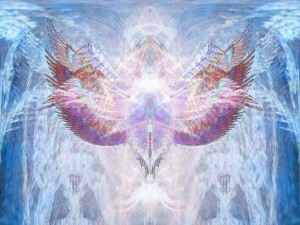 Reiki healing draws from the Universal Life Force Energy that is all around us. When activated and used for purposes of healing, Reiki works to address any imbalances in the physical body, mind and spirit. Reiki energy is drawn to the clients energy centers by the practitioner’s hands who may touch the body or hold their hands just above the body. The recipient generally feels the energy as a sensation of soothing warmth which penetrates and relaxes all parts of the body. The person receiving the treatment remains fully clothed with shoes off and is comfortably lying on a massage table. A typical session takes 60 to 90 minutes. Reiki can also be done remotely as distance healing. The chakras are the energy centers of the body and are found in every joint and major organ system. Each person has hundreds of chakras, but the practitioner will generally focus on about twenty of them. 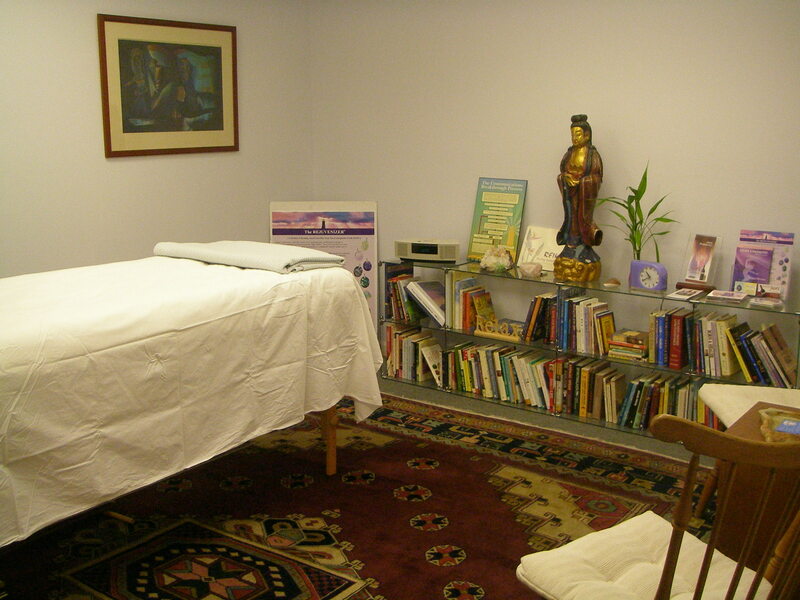 Reiki removes any energetic blockages that may be caused by injury or stress including mental and emotional stress. By clearing the root cause of pain or dysfunction, Reiki facilitates and speeds up the body’s ability to heal itself. Reiki is used to relieve pain, to reduce inflammation and speed healing. It increases energy, reduces stress and gives a feeling of deep relaxation, calming the mind and reconnecting communication paths between the left and right sides of the brain. Just like humans, pets have energetic chakras. They are even more compromised by stress, as their mission is to serve us by absorbing stress from us, their human companions. Our cats and dogs can both benefit from Reiki treatments. Reiki for pets can be done in person or remotely as distance healing. In her Reiki treatments, Martyne incorporates healing frequencies and some of the techniques from Matrix Energetics. For more information on Reiki treatments or training, please contact Martyne to schedule a complementary 30 minute Wellness Consultation.